I'm not sure if this is the "request forum" but I would like to make a request for Los Angeles City + Airports. 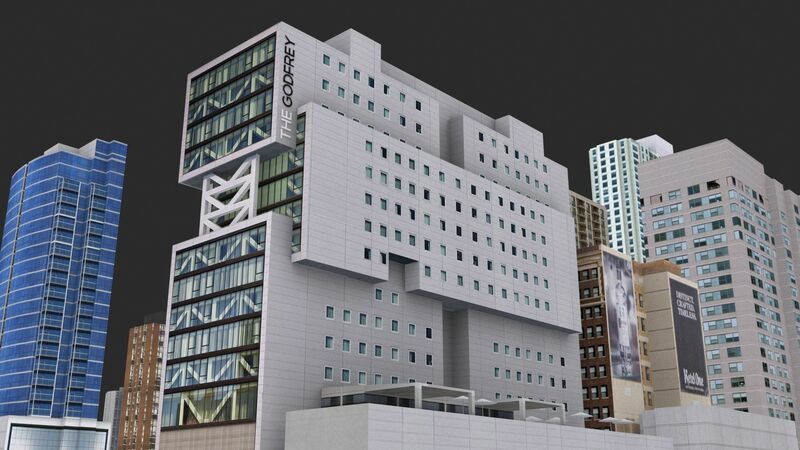 This area contains lots of downtown/ big city buildings which I believe would be greatly benefitted by your Building Design. 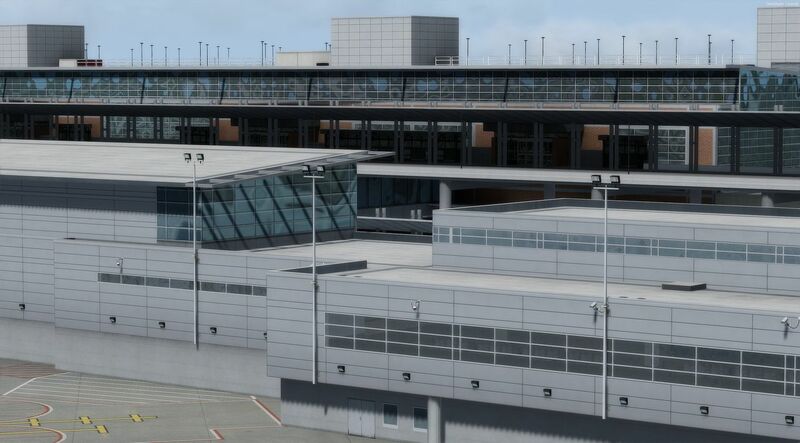 Also, this area contains a significant amount of old or nonexistent payware airports, such as KSNA (Old LatinVFR), KLGB (Jetblue West Coast hub, no payware), and finally KLAX (to be frank the FSDreamTeam scenery is just awful). Also, if you prefer, the area also has a few important VFR airfields (mainly Hawthorne [KHHR] and Santa Monica [KSMO]). I would also be able to try and get pictures of the airfields (as I reside in this area) for you to base development off of. Overall, I believe this area would greatly benefit from your scenery magic and that your product would sell like crazy. Hard to imagine there being much of a market left to get for LA. 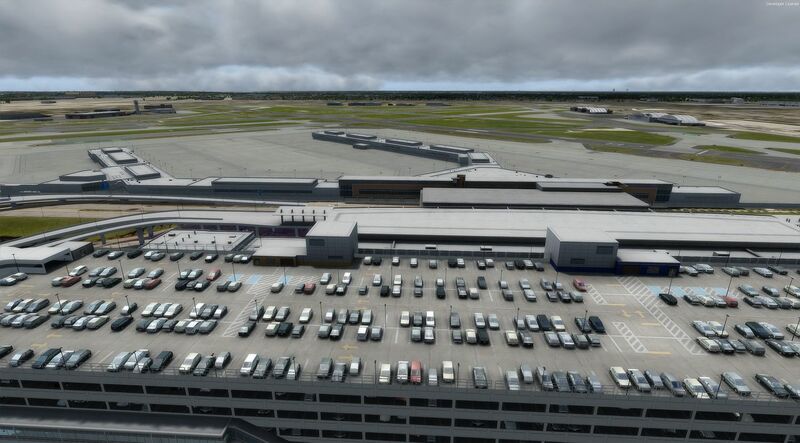 There's already ORBX scenery (debatable quality notwithstanding) for NorCal and SoCal. 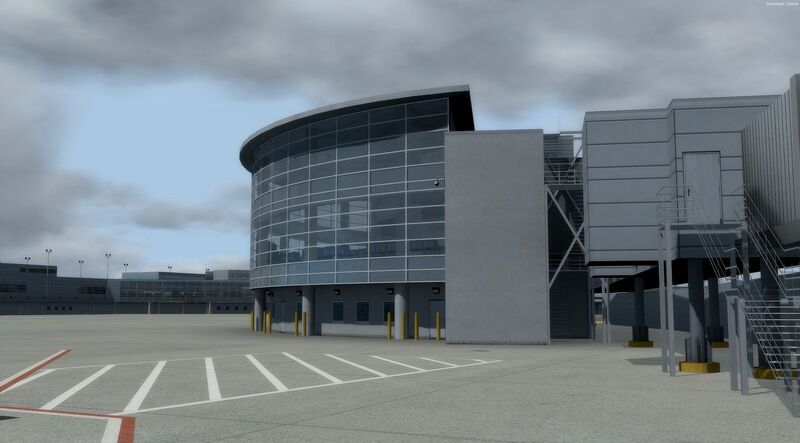 KLAX is the main airport to anchor this suggested LA scenery around, there's already another mid-tier developer who has recently announced KLAX as their next scenery. This is really beautiful stuff. I have Seattle X and absolutely love it. Can't run it P3D3 without OOM, but in v4 it's so smooth. Don't know how you do it. I would encourage you to revisit Miami as well. You did a great job with it, but I can see a big improvement with Seattle. Here is a dumb question. Since i have FlyTampa Midway KMDW, can I buy the airports and just exclude Midway. I am not saying theirs is better, but I am afraid of any conflicts having two of the same add on airports installed. Sorry for the double post - I didn't see it above. I just installed Seattle Airports and Seattle Scenery. Both are amazing. I am looking forward to Chicago. 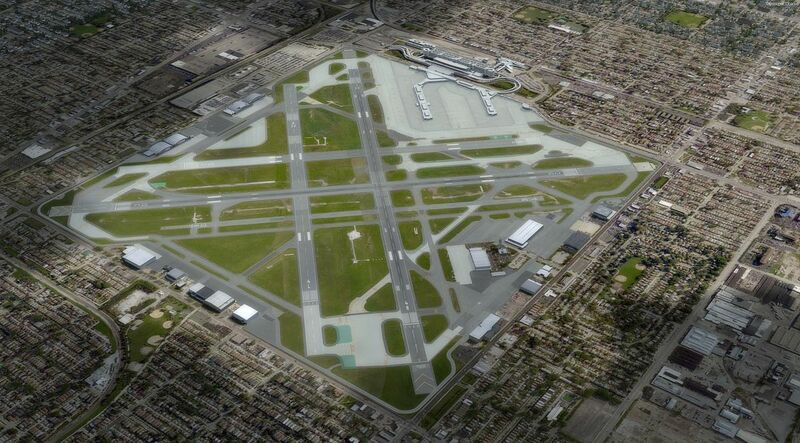 I was wondering if I already have a FlyTampa airport at Midway, and I install your Chicago airports,will it mess things up. Ot can I choose not to install Midway or turn either yours or FlyTamps'a Midway off. I just don't want a conflict between the two sceneries. Keep up the great work. Looking forward to Chicago and NY City updates as well. As you can see in our last products - our customers are able to choose during the installation process which airports they want to install and which don't. 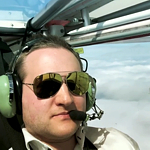 We always do our best to give our customers a wide range of options to use our sceneries, however we cannot guarantee both performance and compatibillity on such high level which is available for the users only focused on DD sceneries in the particular area. "Hard to imagine there being much of a market left to get for LA. 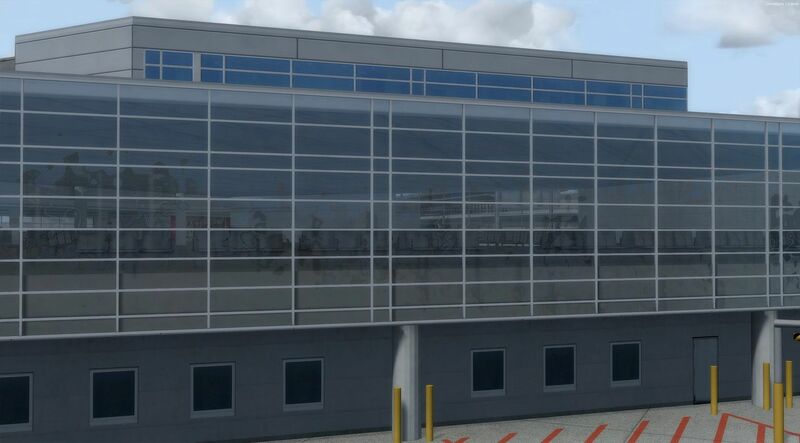 KLAX is the main airport to anchor this suggested LA scenery around, there's already another mid-tier developer who has recently announced KLAX as their next scenery." yeah, don't count on Orbx for everything. some of their latest have been lacking sorely. Keep on Building DD. so far your City sceneries is the best both appearance and FPS friendly. I od not agree regarding ORBX - I believe they represent the highest standard on the maket but I am happy that you like our city sceneries. Have you considered doing paris Cityscape? seems not really a P3D quality one is out there. Is Chicago out. It is a must add on, but I don't see it in the SimMarket Store.